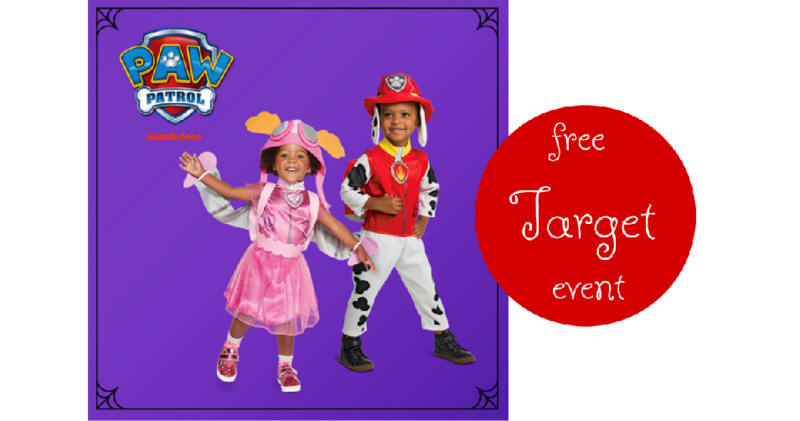 Head over to Target on 10/27 where the kiddos can enjoy a free Paw Patrol Trick-Or-Treat Event from 10am to 1pm. Bring your kids in costume where they will be able trick-or-treat throughout the store. They will also be treated to an exclusive episode of “PAW Patrol” as well as special giveaways throughout the event.